Selection of fine woolen yarn, comfortable, soft. 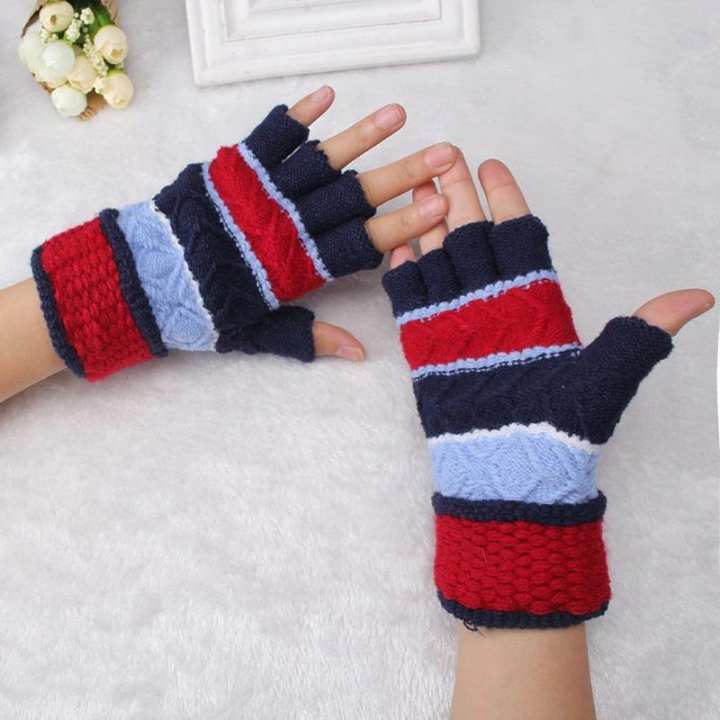 Beautiful color warm gloves, to warm the whole winter. NOTE: Please bear in mind that COLOR may slightly different from actual item in terms of color due to the lighting during photo shooting or the monitor’s display.